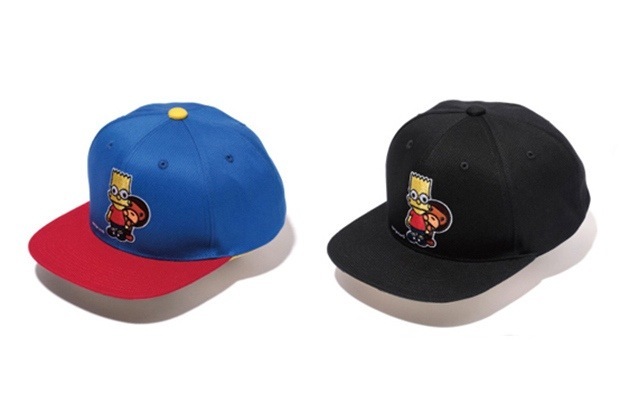 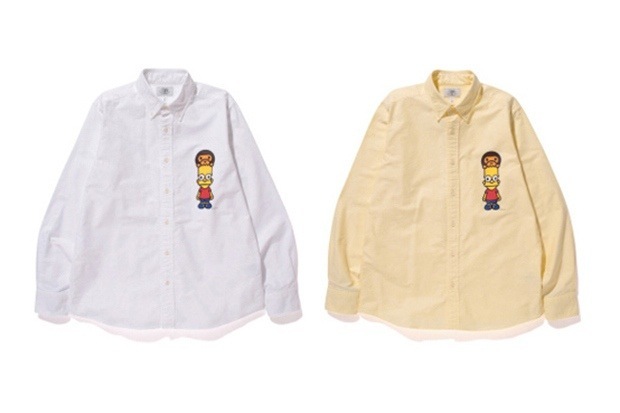 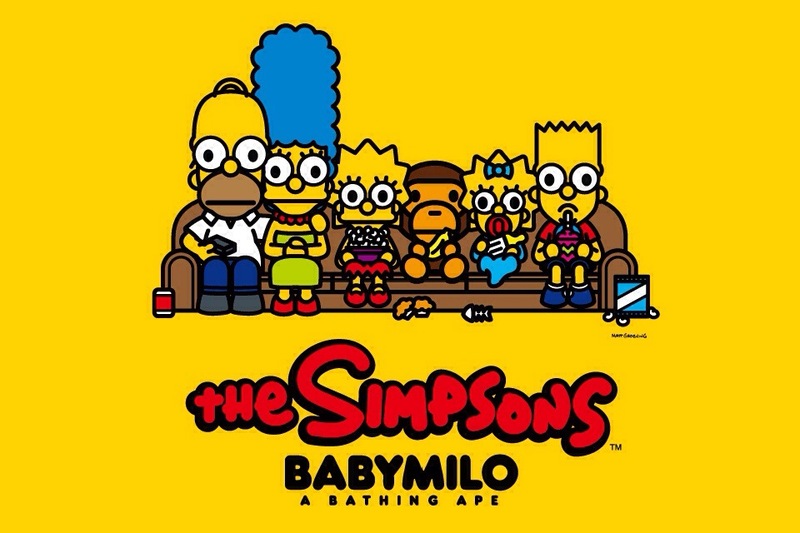 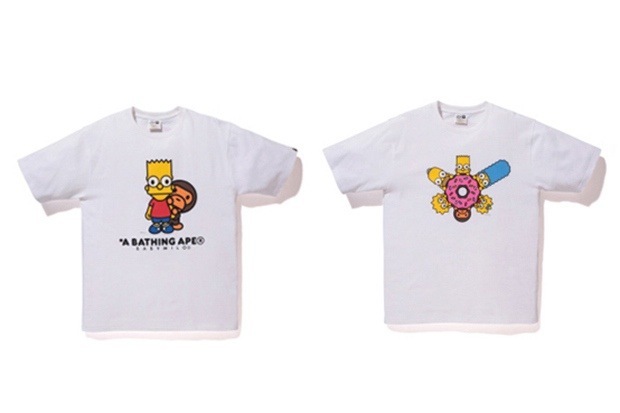 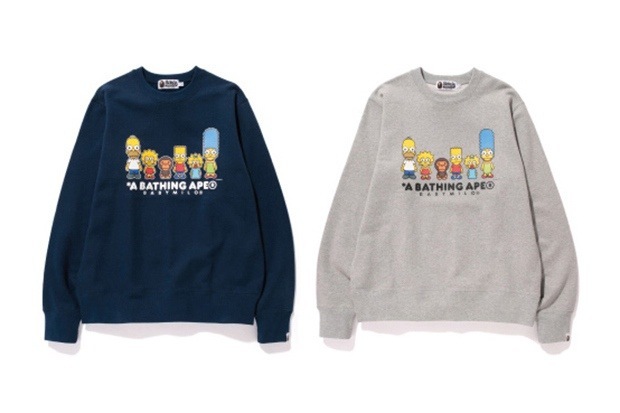 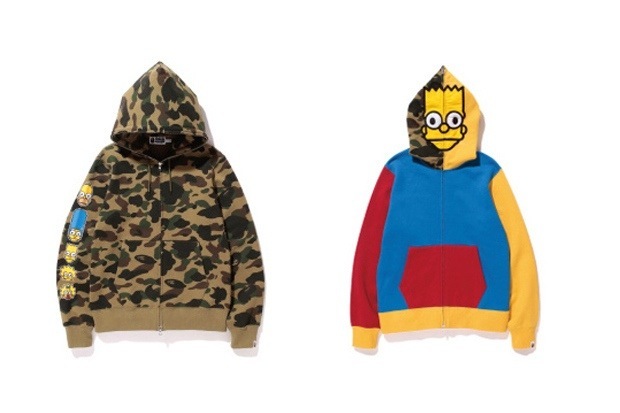 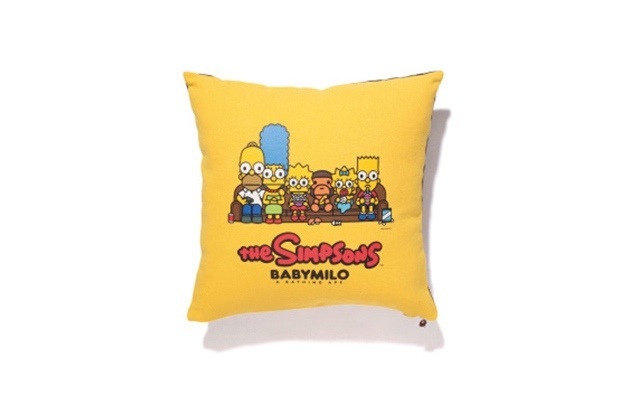 In other Simpson related news, they have also teamed up with Bape for a pretty cool collaboration. 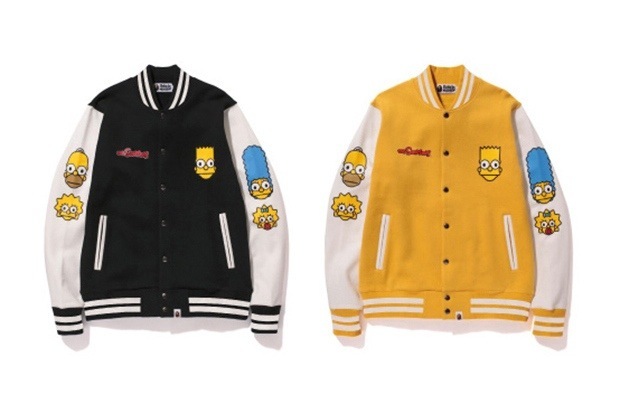 Celebrating their 25th years in style the collection consist of tee shirts, varsity jackets button shirts, sweatshirts, hats and a pillow the Simpsons and Bape definitely will make history with these pieces!! 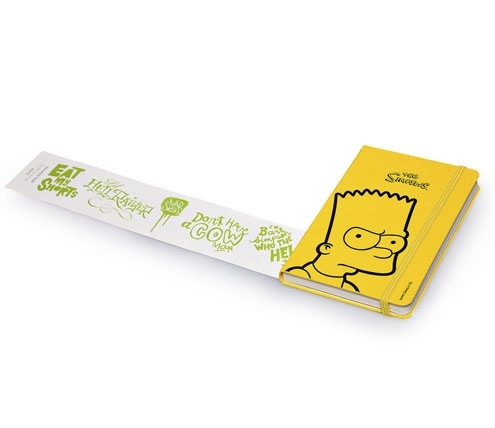 For the new year 2014 Moleskine proudly introduces it’s collaboration with the longest-running television show ever “the Simpsons”. 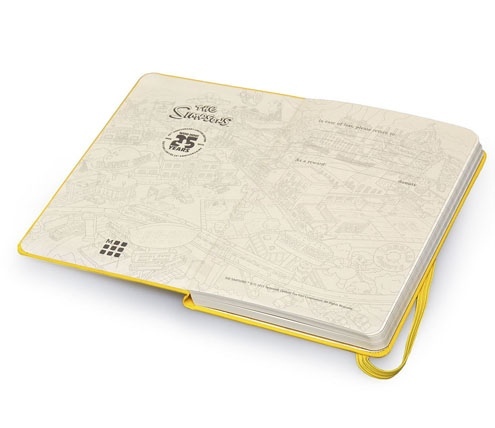 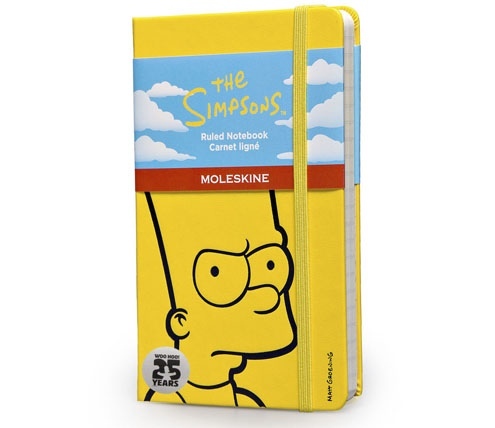 The notepaper Moleskine book comes in the famous Simpson yellow colorway. 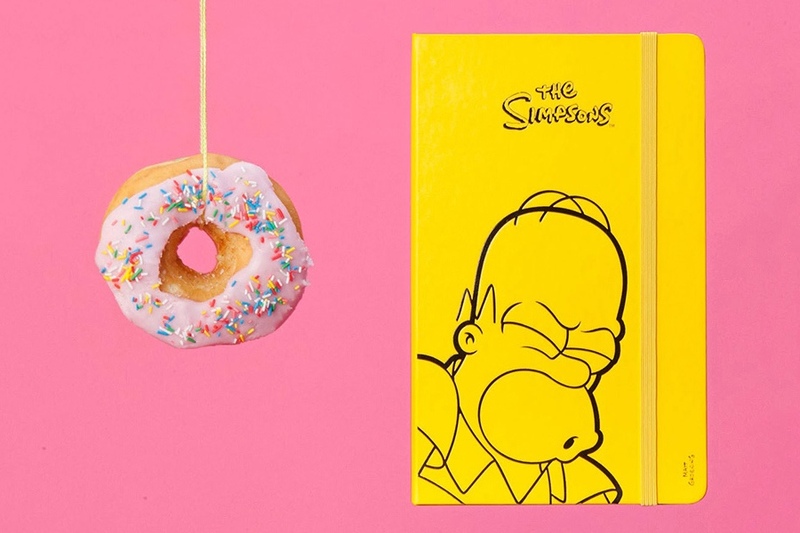 Also four different book cover designs are offered featuring Homer and Bart Simpson. 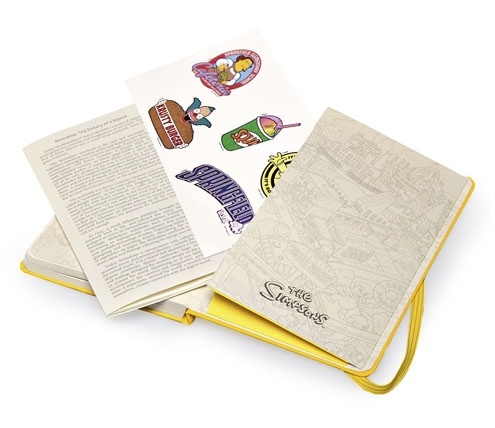 The inner book lining pages show the city view of Springfield (home of the Simpsons). 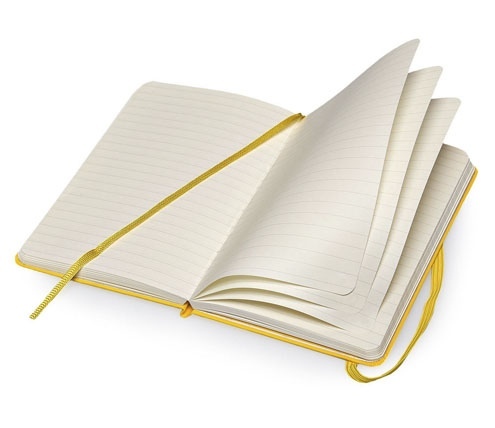 The Moleskine books will be available for sale on their online website and priced at approx: $20USD. 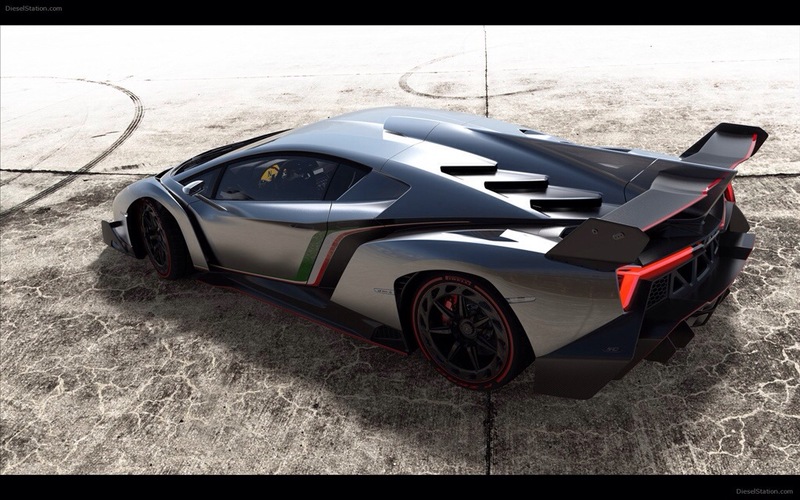 Maybe it’s the futuristic bull-like front, or maybe the ferocious rear end. 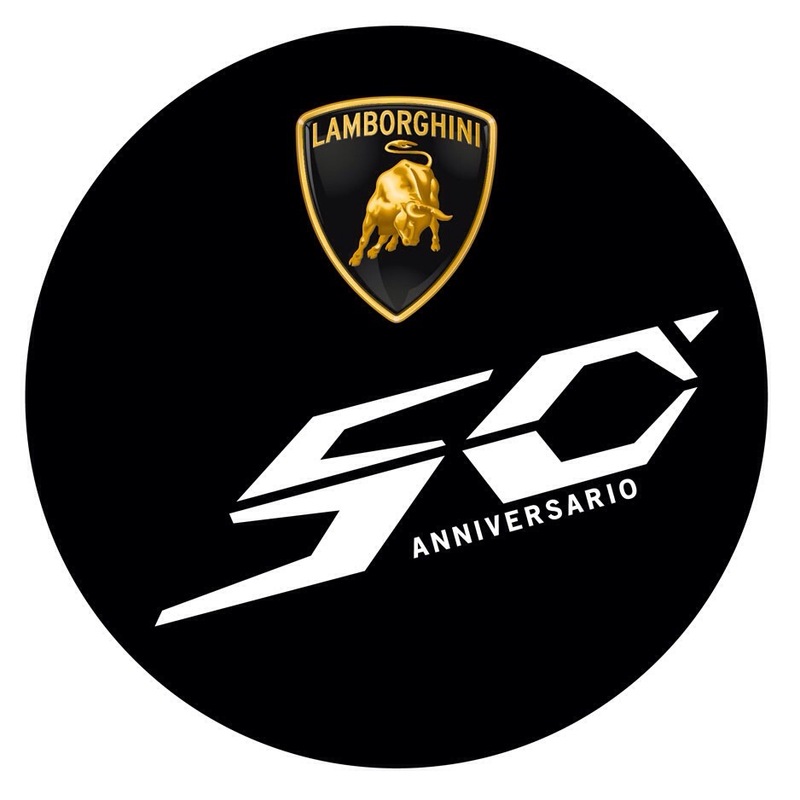 Maybe it’s the sleek curvature that lots of Lamborghini models seem to have possessed since about 1974. 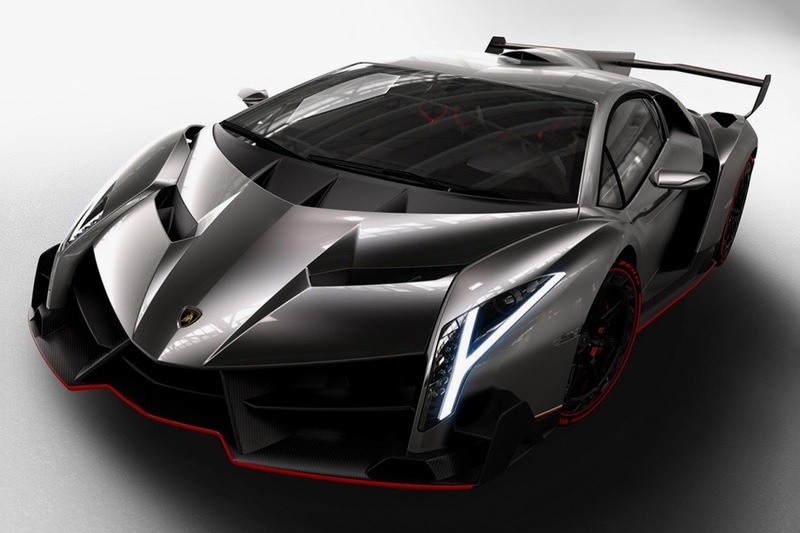 Maybe it’s the fact that each car is named after prized bulls who fought and in the case of “Veneno” actually killed a man (much like “Islero”). 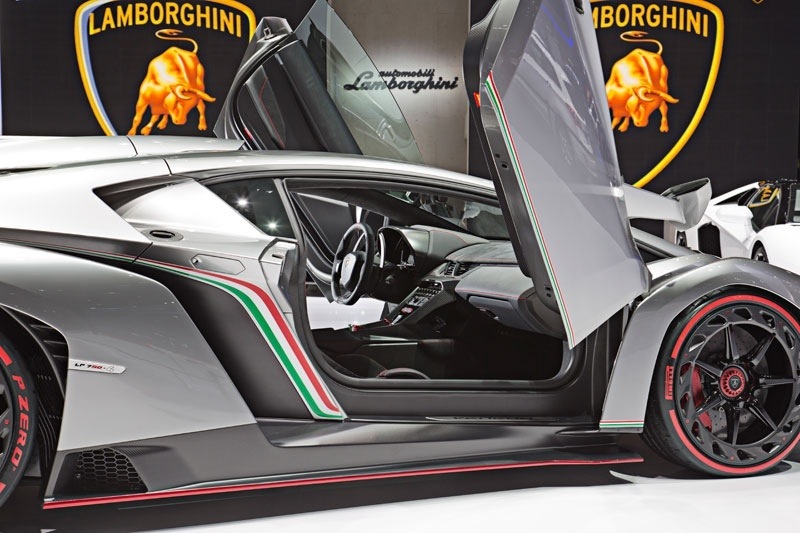 Whatever it is, it has people willing to spend 4.7 million dollars to get a piece of the action! 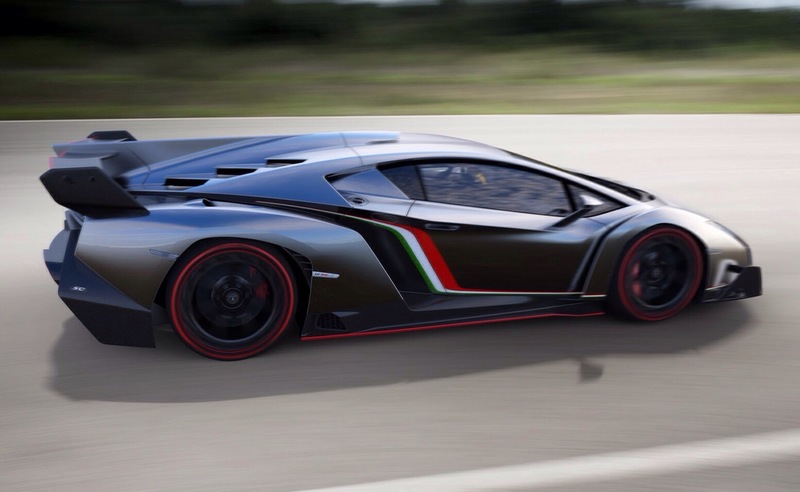 The Veneno was created in celebration of the 50th anniversary of Lamborghini. 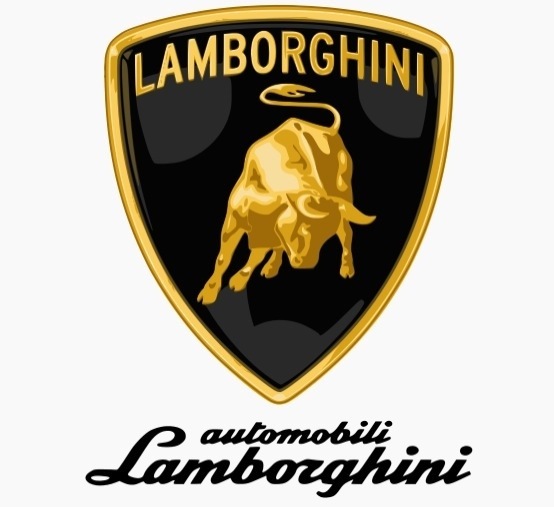 Only three production models are available in this car, and all three are accounted for. 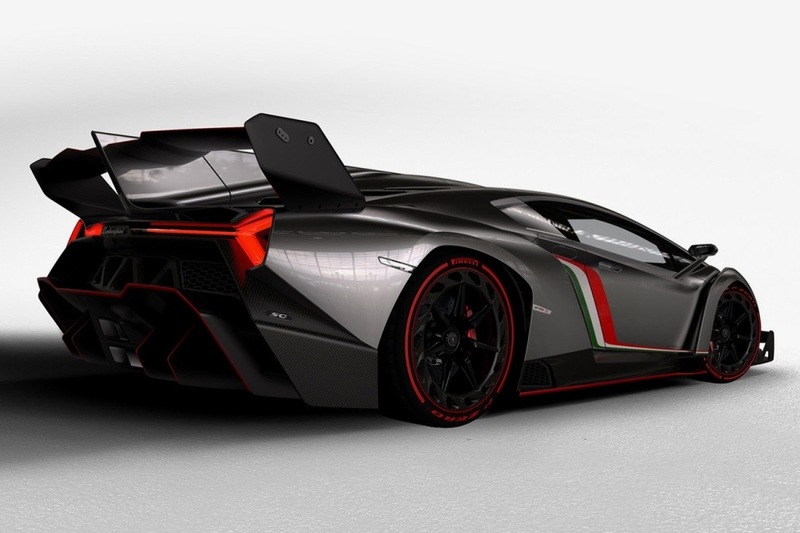 Available in “il Tricolore” Green, White and Red (Italian Flag Colors) each car containing 6.5 liter V-12 engines, 740 hp and getting up to 220 mph, Veneno is definitely a work of art as well as a very limited edition force to be reckoned with! 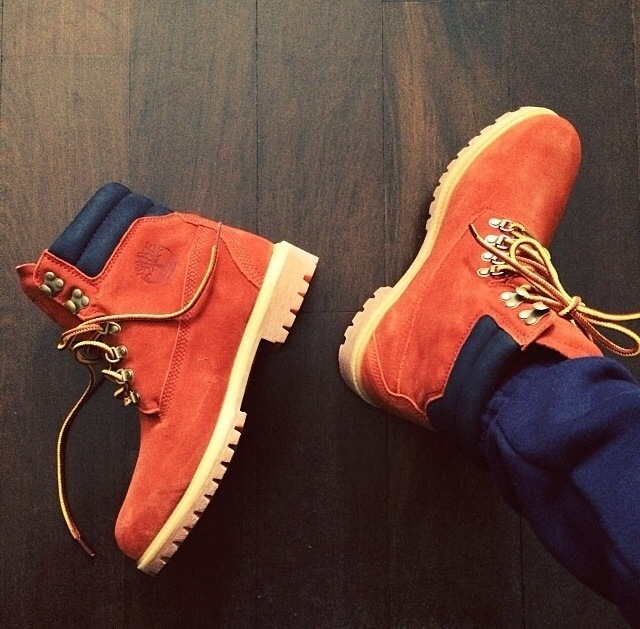 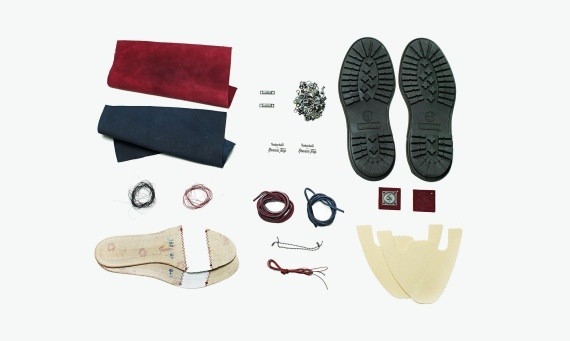 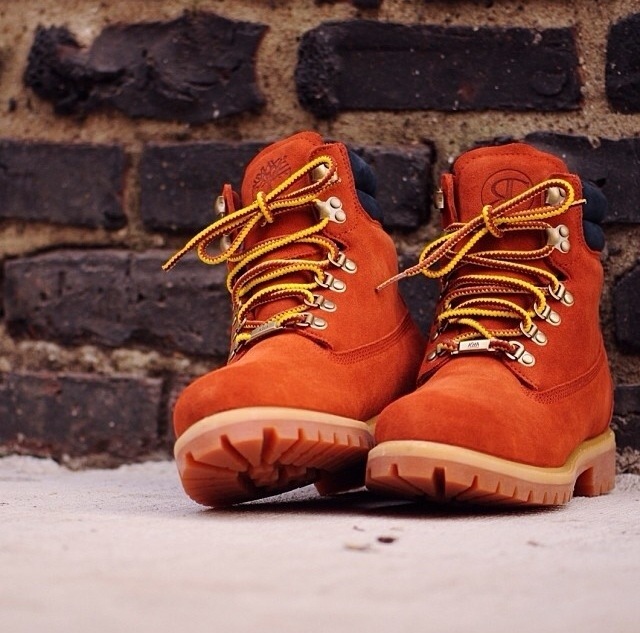 Timberland X Ronnie Fieg Collaboration!! 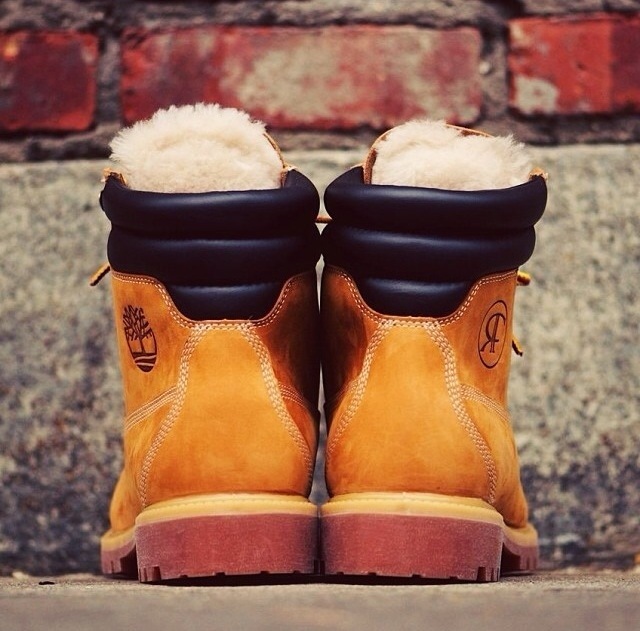 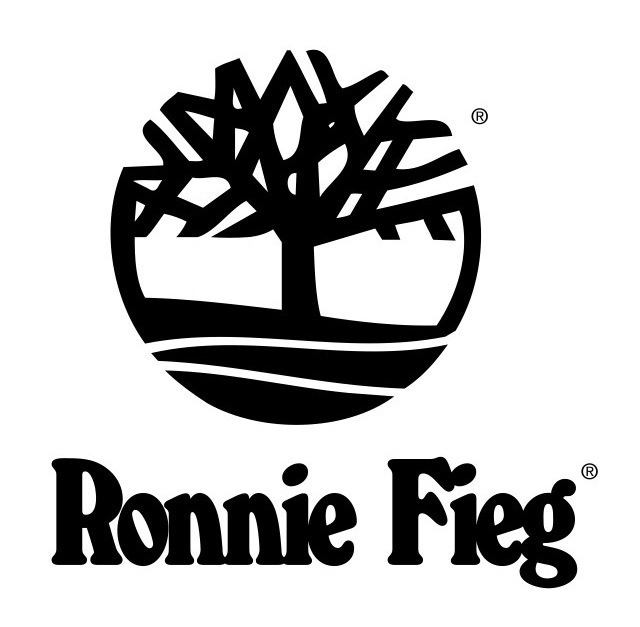 To end off timberlands 40th anniversary year designer Ronnie Fieg is the years end collaborator. 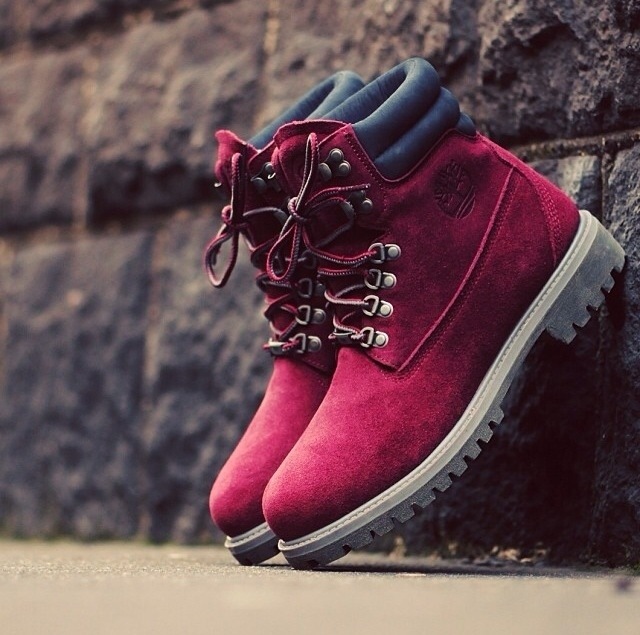 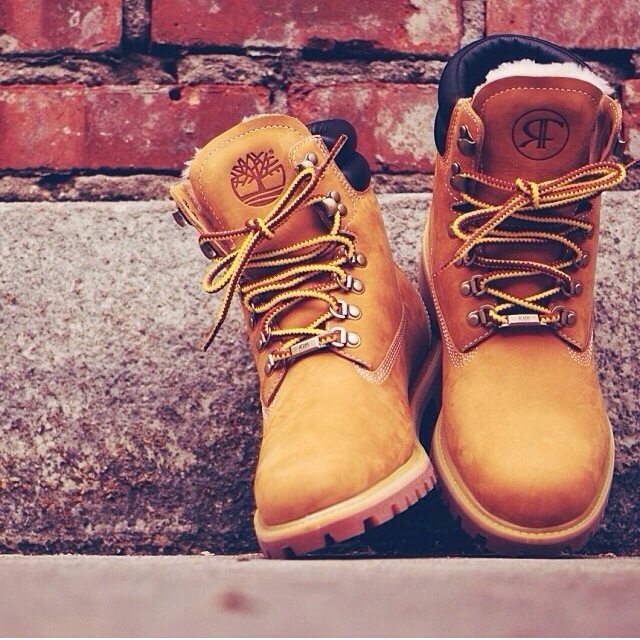 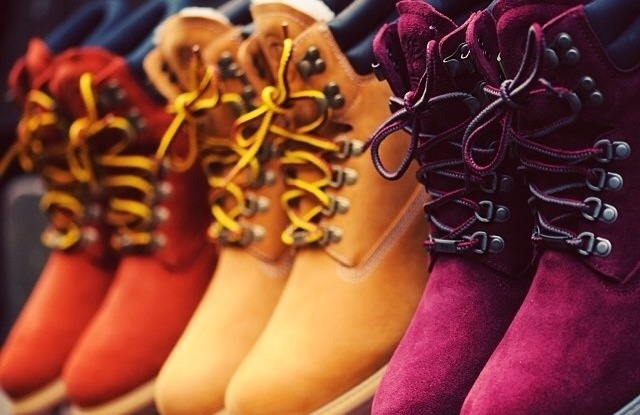 With 3 tasteful Colorways, the “RF” timberlands seem to bring style as well as comfort. 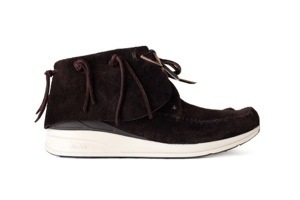 Using fur lined inner tongues as well as other grade A materials as seen below, this collaboration is said to be “one of the most comfortable pairs” they’ve ever done. 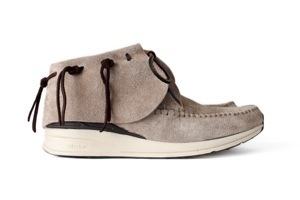 You can pick up a pair from Kith/Atrium Brooklyn or Manhattan stores. 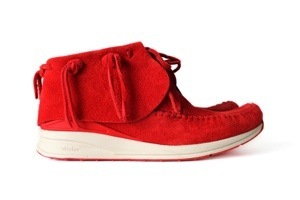 But you better move fast because there are said to only be 250 pairs of each colorway! 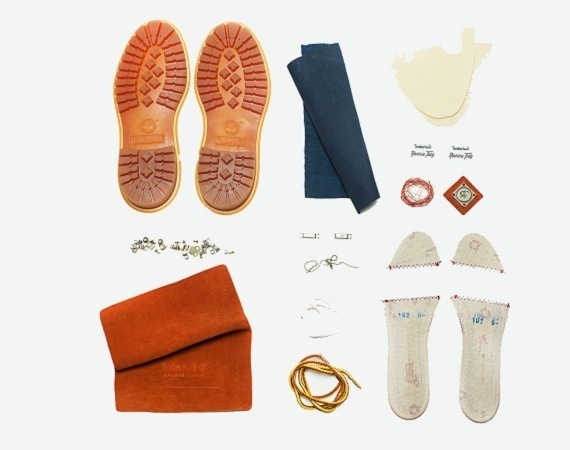 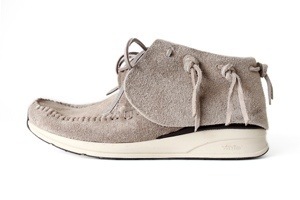 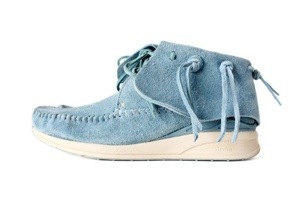 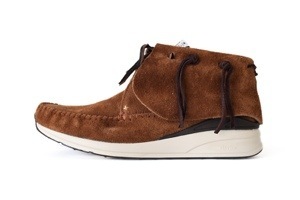 This holiday season stay trendy in the some cool new colors of the visvim FTB moccasins. 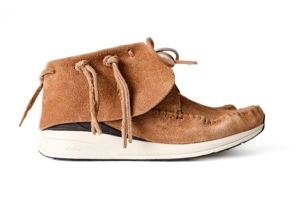 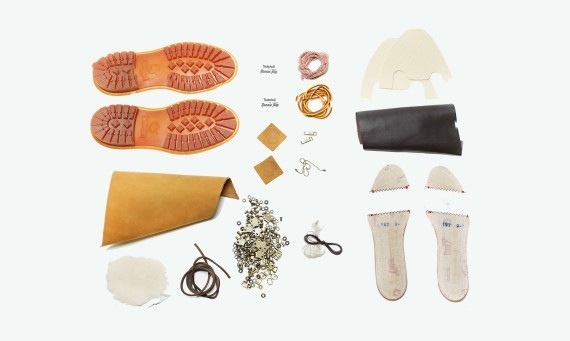 Priced around the $525 and up category the moccasins are really breathable and hand finishes makes every penny well worth the spending.